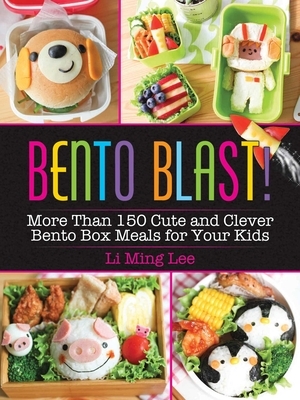 Li Ming Lee is a stay-at-home mom who first began making character bentos when her sons started school and had problems adjusting to their mother’s absence. She started documenting her bento adventures on Bentomonsters.com in 2011, and has since created nearly one thousand different bentos. Her character bentos have been featured on New York Post and The Huffington Post, and her Instagram, instagram.com/bentomonsters, has more than 250,000 followers. She lives in Singapore.